A long time practitioner of yoga, Kim fulfilled her ambition of becoming a RYT when she graduated the inaugural Trax Yoga Teacher Training under the guidance of Dee Gard. Kim’s love for yoga enriches her other passions in life – hiking, traveling, adventuring outdoors and serving the community as a Licensed Independent Clinical Social Worker. 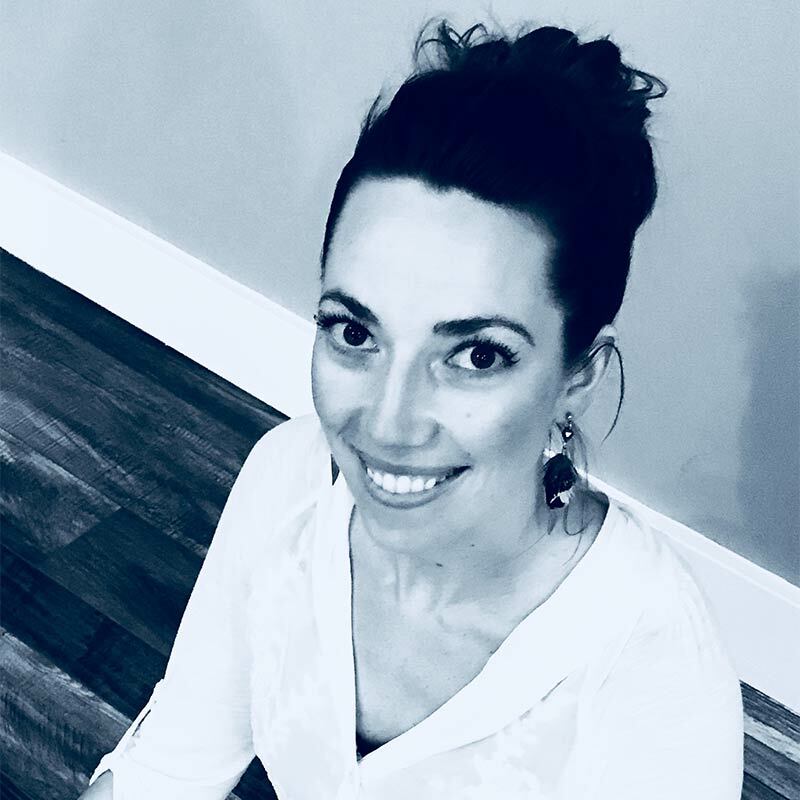 Kim believes yoga is the ultimate self-care and finds joy in encouraging the mind-body connection in others through intention, practice, movement, self-empowerment and the focused breath of pranayama.